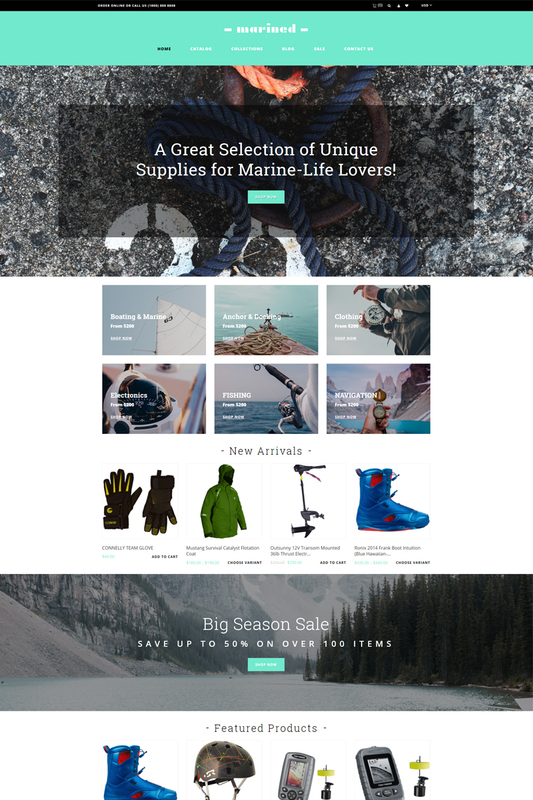 If you want a stylish and attractive website for your boating accessories online store, this Boating Accessories Clean Shopify Theme will be of great help. This theme will be a worthy solution for your business. In this theme, you'll have a special visual editor, which will allow you not to worry about the speed of development of your new site from scratch. All components are ready to work and will help to create a unique design for your future e-commerce resource. The theme uses a convenient main menu with categories of the content, which will simplify the navigation and will please many of your visitors. Also, youâ€™ll have pre-defined color styles and awesome icons. 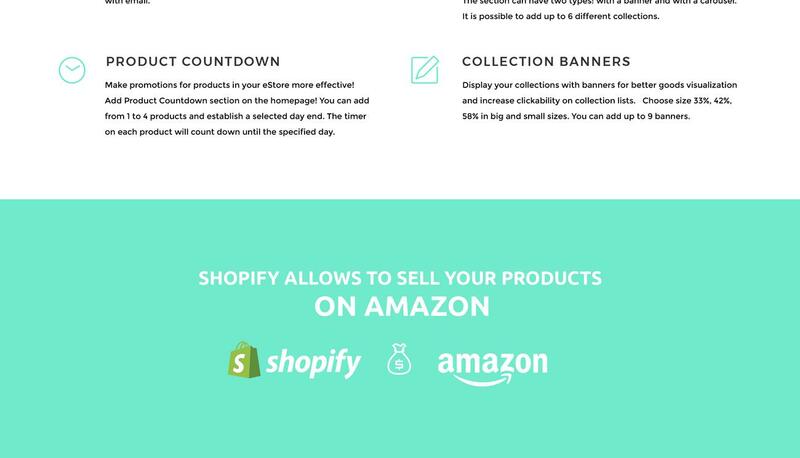 The theme is based on the Shopify platform, which provides its adaptability for various devices. If you need a cool theme for an online store website, you won't find better.